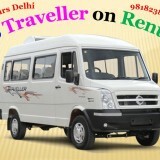 Agra is the very popular city in Uttar Pradesh because of Taj Mahal. 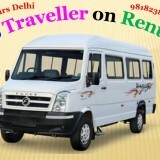 Taj Mahal is one of the seven wonders of world and white marble increase the beauty of it. 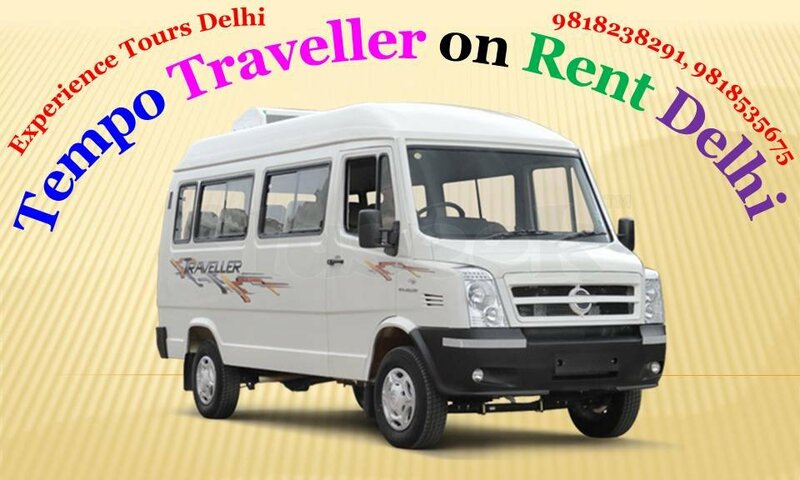 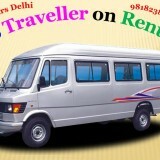 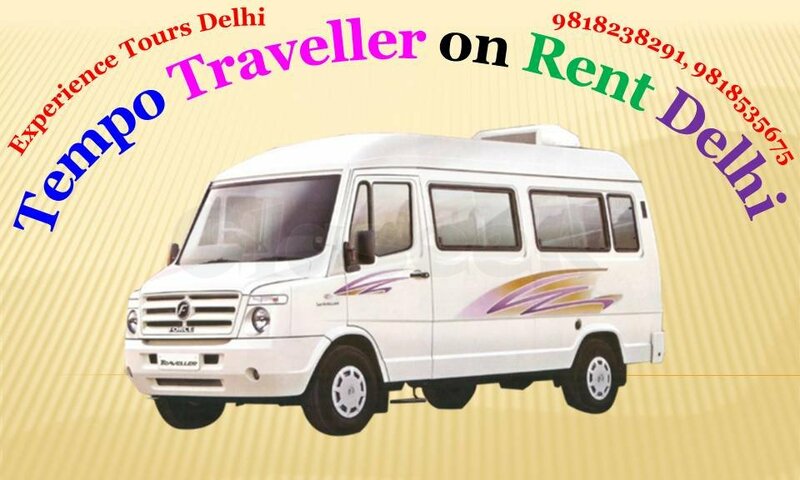 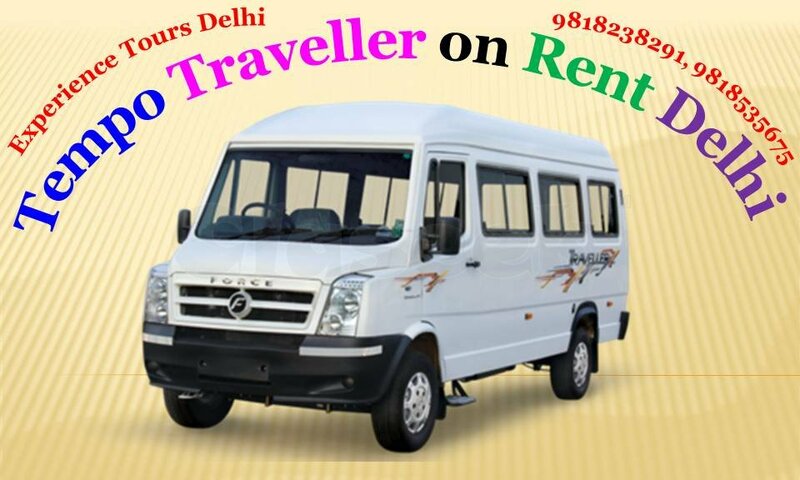 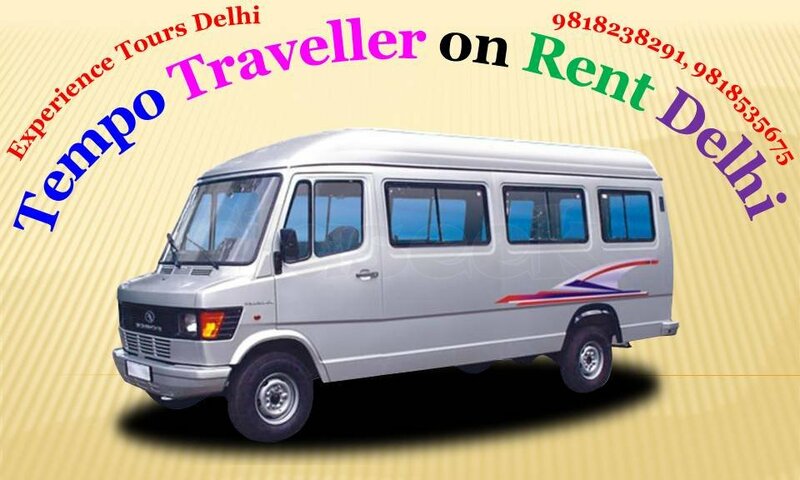 We provide Delhi to Agra Tour by Tempo Traveller for a family group who want to explore all Agra sightseeing on same day Trip. 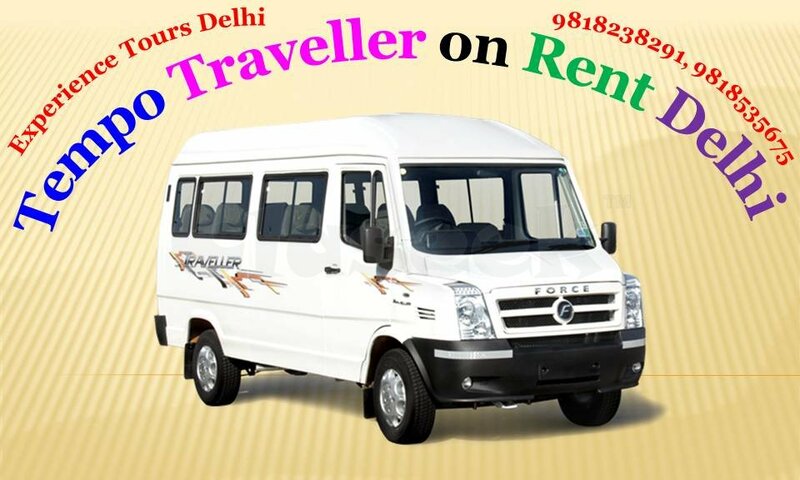 Taj Mahal is built by Mughal Emperor Shah Jahan after the death of his beloved wife Mumtaj Mahal. 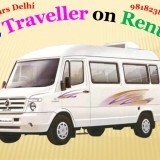 There are also many sightseeing places such as Agra Fort, Akbar’s Tomb, Fatehpur Sikri and many more. 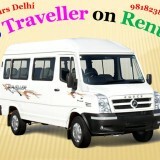 You should not forget to do shopping in Agra, along with sweets; you may buy shoes and marble items. 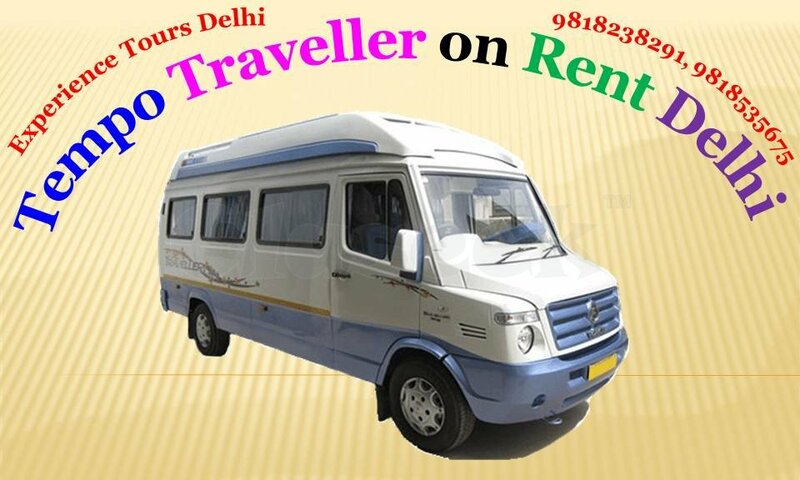 If you want to book our Tempo Traveller for your Tour package, you have to send us an inquiry about your tour plan.